The numbers are in! 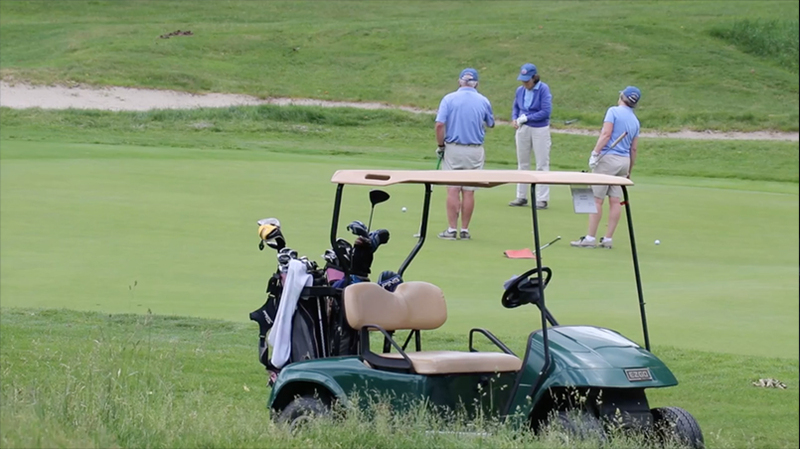 Once again, we were proud to help CVHHH raise money via their Annual Hospice Memorial Golf Tournament on June 20th. We’ve been helping them up their game by creating online sign-ups & social media promotion for the event. See the landing page we created here. Matt and Will also helped by attending the event, linking up with 20 other teams at the Country Club of Barre to for a exciting day with an even better cause. Through the generosity of many individuals and businesses, the event was able to raise over $30,000 for CVHHH’s daily work to aid the central Vermont community. After enjoying a raffle, barbeque and a chance to break out the clubs, we’re already excited for next year. Read more about the event and CVHHH on the Vermont Business Journal here and on their own website here.